On 16 October a new call for procurement project proposals opens supporting digital health and active ageing. The challenge is to scale up outcome-based innovative digital health and care solutions across EU borders through joining up actions in procurement of innovation. The call will be presented in Vienna at ECOVATION 2018, an official event of the Austrian Presidency of the EU Council. 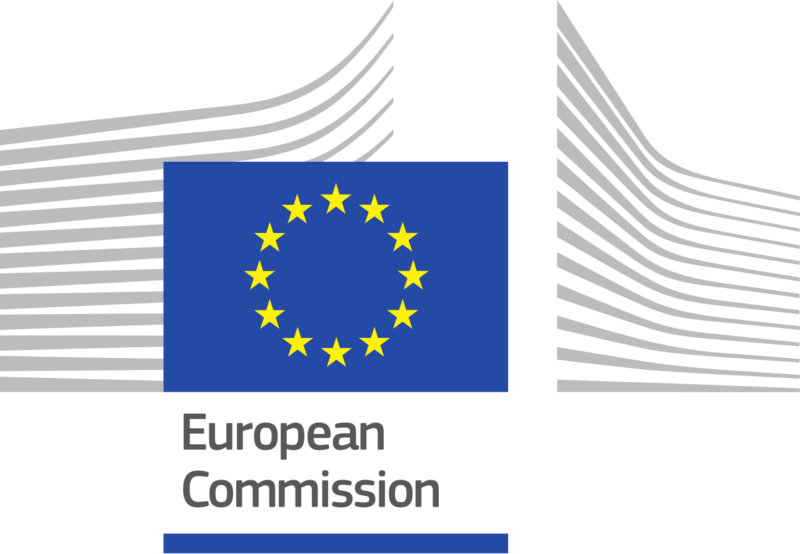 At the information session on 27 November entitled ‘Innovation procurement in health and active ageing’ (9:40-11:10h), representatives of the European Commission will explain what the conditions are for participation in the new health and active ageing call for procurement proposals (SC1-DTH-05-2019). Participants will have the opportunity to present their proposal ideas and network with public procurers across Europe on these ideas. Experts of current and recent procurement projects on ICT for health and ageing will share their experiences.